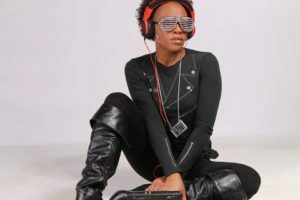 DJ Brickhouse One of the Main Line’s hottest and hardest working party DJs, Victoria Brickhouse is a powerhouse of entertainment taking the Philadelphia social scene by storm in 2006. Multi-talented DJ, producer, artist, model, dancer, actress, entertainer, brand ambassador and a native of Mt. Holly, New Jersey and resident of Upper Darby. DJ Los has brought the funk for over 40 years blending EDM, Latin beats, pop and rock, DJ Los brings his friends on stage to create sonic mayhem Open DJ Jam. An icon of the Delaware Valley party DJ scene, DJ Los is also an active member of the worship arts team at Grace Chapel in Havertown and supports youth DJ and music programs in Havertown. DJ XzotiK The hardest EDM DJ in the Main Line, DJ XzotiK from Ardmore is also a drummer, percussionist and part of the worship arts team at Grace Chapel. DJ Nuzzles Sammy Hurley aka DJ Nuzzles from Springfield, Delaware County has been DJing since 2011. Multi-faceted artist also engaged in theatre production at the Hedgerow Theatre as stage manager and sound engineer. 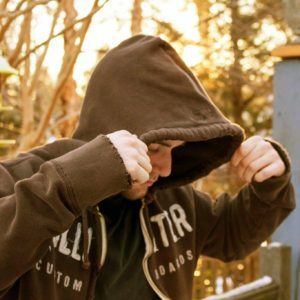 With a true EDM core, DJ Nuzzles has been the pulse of the Philly Rave community including effects and lighting creator. 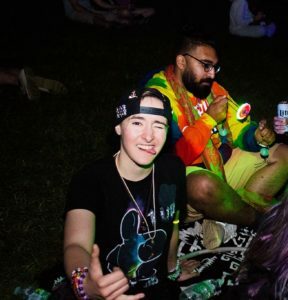 Nuzzles she can be found gloving at District N9ne, the Electric Factory and other venues and undergrounds adding to the vibrant Philly rave and dance scene.